The purpose of a cover letter is to show your motivations and why you’re qualified for the job. 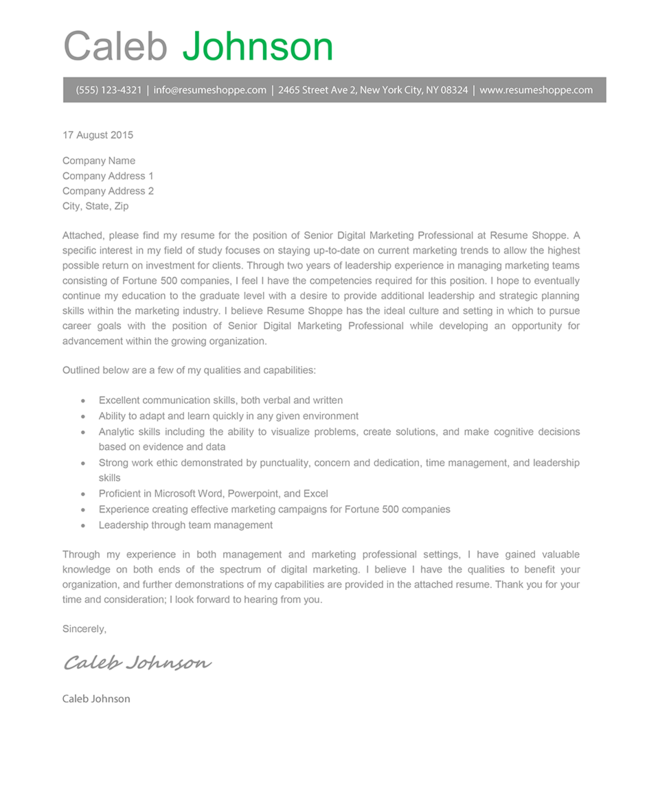 Employers sometimes ask for a full-page cover letter for you to write. But, we understand, sometimes writing isn’t the easiest thing to do. Which is why we have prepared the Kimberly Simmons Cover Letter for you! 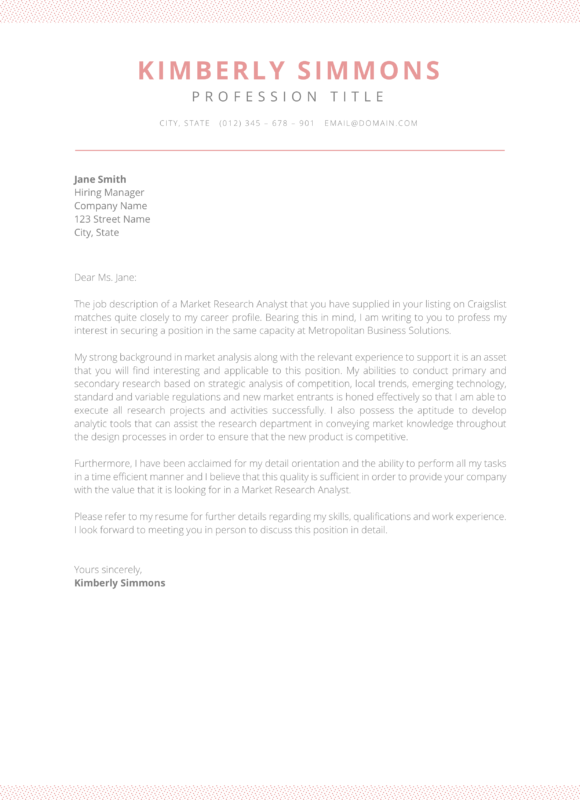 With its simple design, and pre-written cover letter, you can use it to guide you in writing a cover letter and blow their minds! Get your Microsoft Word, or Word for Mac, ready and load the Kimberly Simmons Cover Letter file! And then edit what’s written there to make it truly you. If you want to change the colors, you can do so too with your Word file! Good luck with your job search! 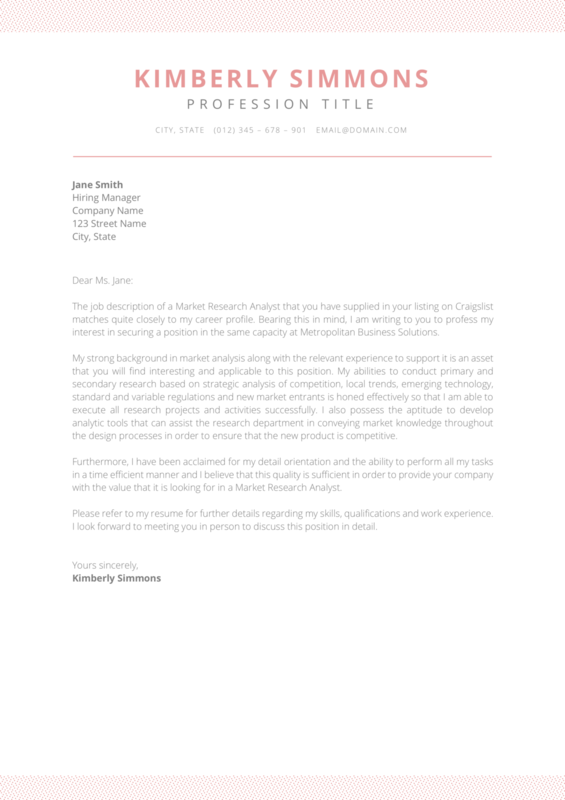 Open the Kimberly Simmons Cover Letter with your Word processor or Apple Pages. Re-save with a new filename for your convenience. Print out the .pdf or send it online. 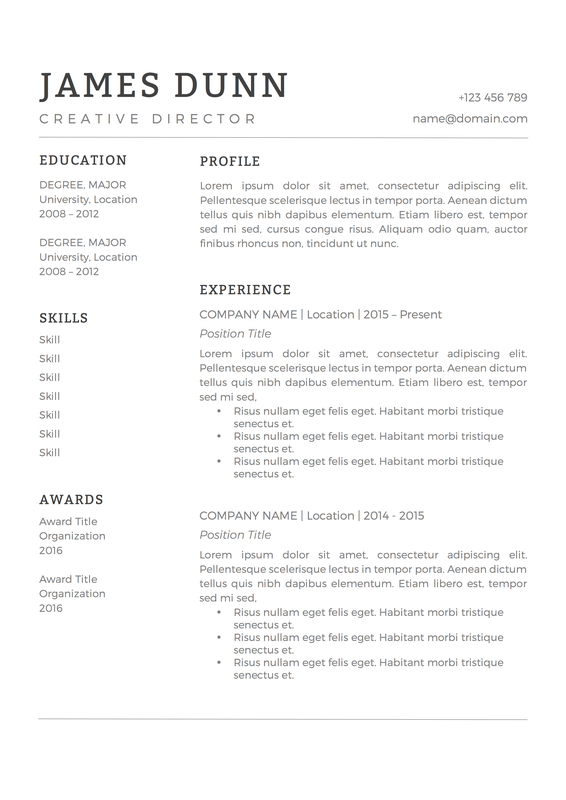 Get the Kimberly Simmons Resume in a matching style.